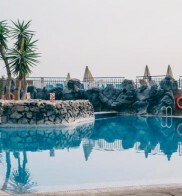 When you're planning a special trip abroad, choose the Tenerife hotel best suited to your needs on your dream holiday in Tenerife. 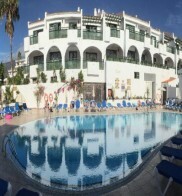 Whether you prefer the convenience of a hotel offering bed & breakfast or the increased luxury of a half-board hotel, you are guaranteed a memorable holiday experience when you book online with Mercury Holidays. 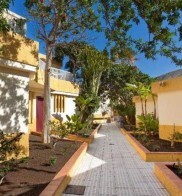 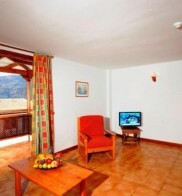 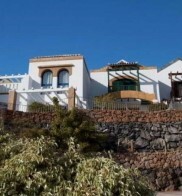 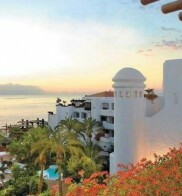 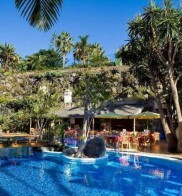 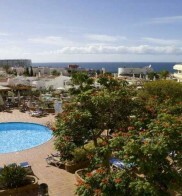 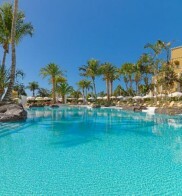 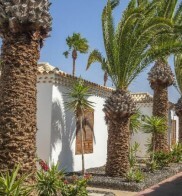 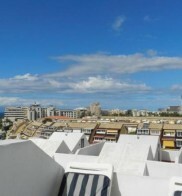 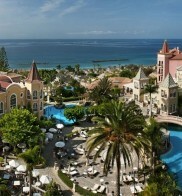 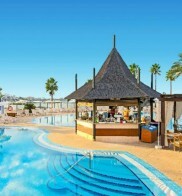 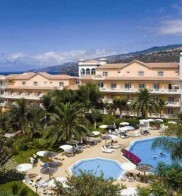 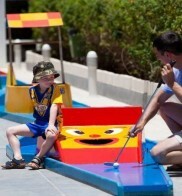 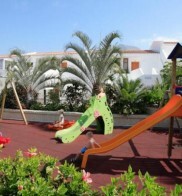 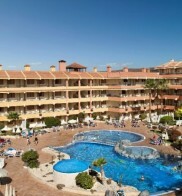 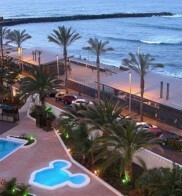 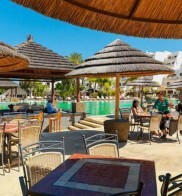 Simply put together your ideal package holiday to Tenerife to ensure that your holiday is the one you want. 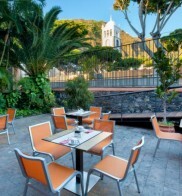 We offer a range of unique hotels ideally suited to all travellers in our Tenerife resorts, whether you choose to stay in Costa Adeje or Playa de las Americas in the south, or the charming Puerto de la Cruz resort in the north of Tenerife. 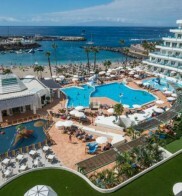 Check out our fabulous range of hotels to find the accommodation best suited to you, whether you desire a rooftop swimming pool or en-suite bathroom in addition to the restaurants, bars and swimming pools that serve to make our Tenerife hotels a relaxing and comfortable home away from home, situated in convenient central locations at our Tenerife resorts. 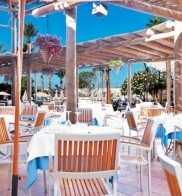 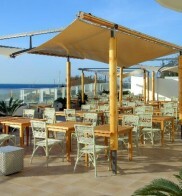 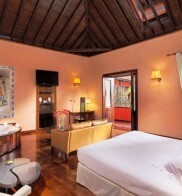 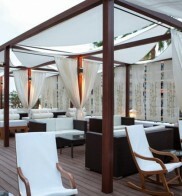 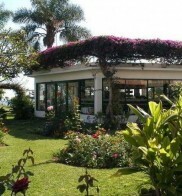 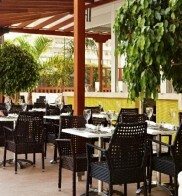 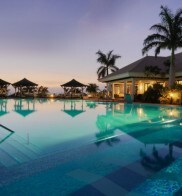 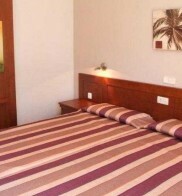 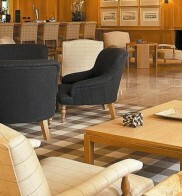 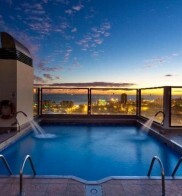 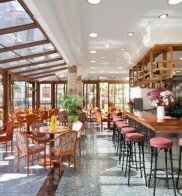 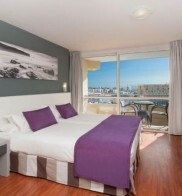 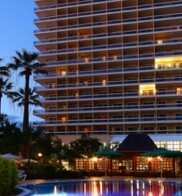 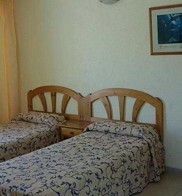 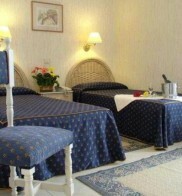 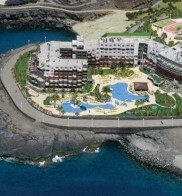 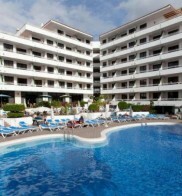 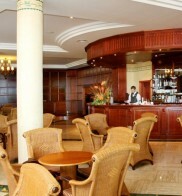 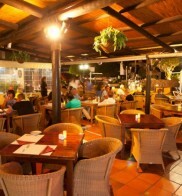 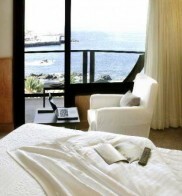 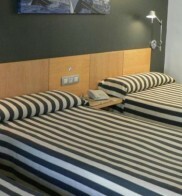 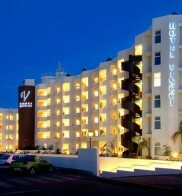 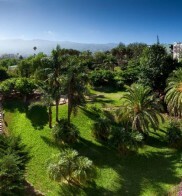 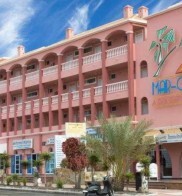 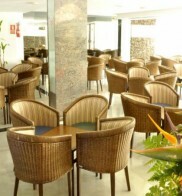 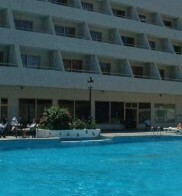 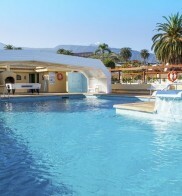 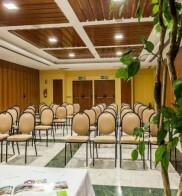 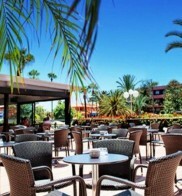 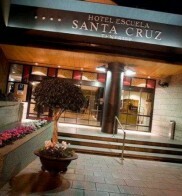 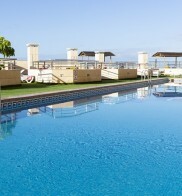 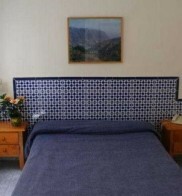 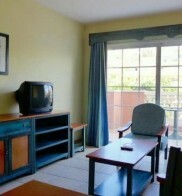 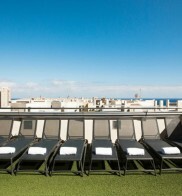 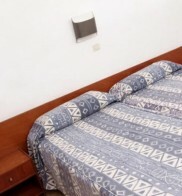 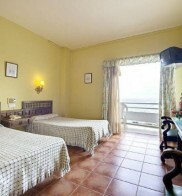 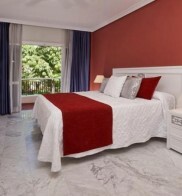 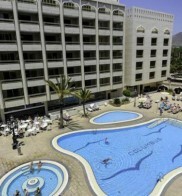 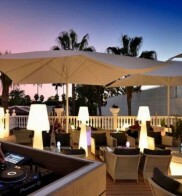 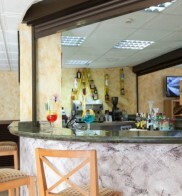 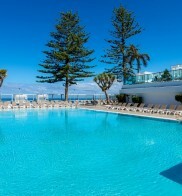 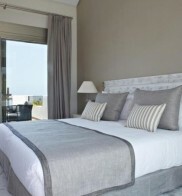 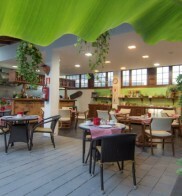 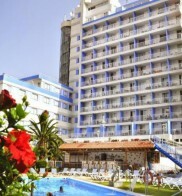 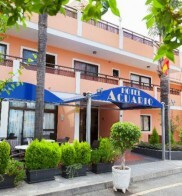 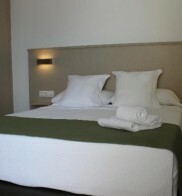 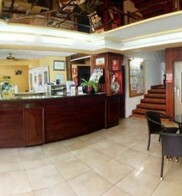 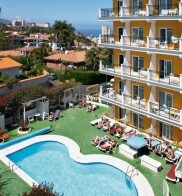 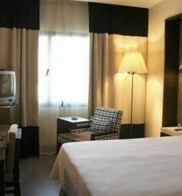 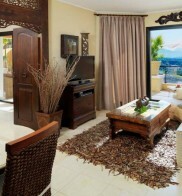 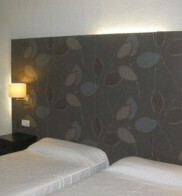 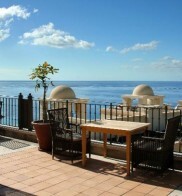 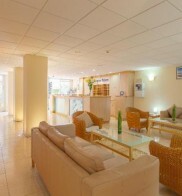 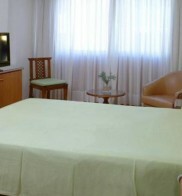 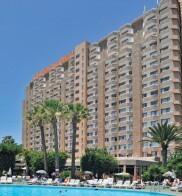 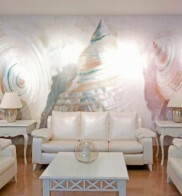 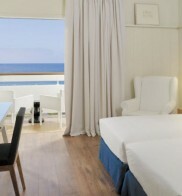 You can book your Tenerife hotel online, or call our Reservations team. 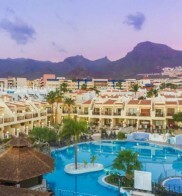 Secure your dream room in a Tenerife hotel for 7 nights or even longer, taking advantage of offers such as 3rd week free in participating hotels. 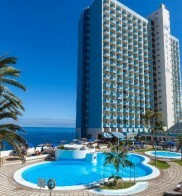 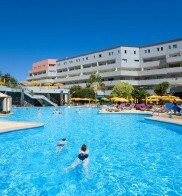 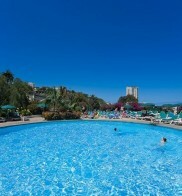 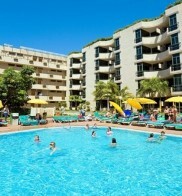 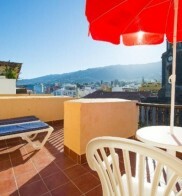 Alternatively, you can check out our last minute deals on Tenerife holidays to make your money go even further. 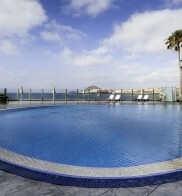 Paradero II has no reception or pool. 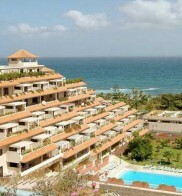 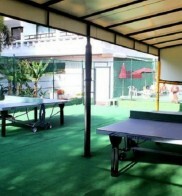 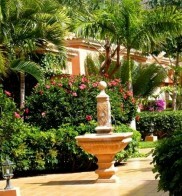 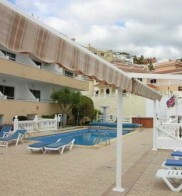 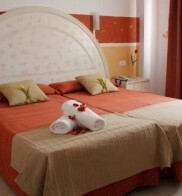 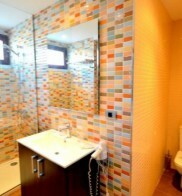 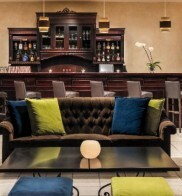 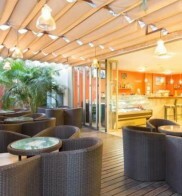 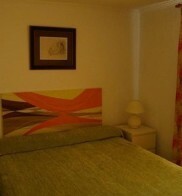 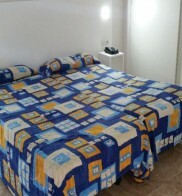 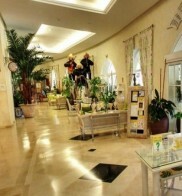 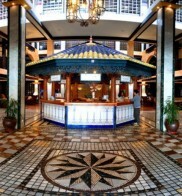 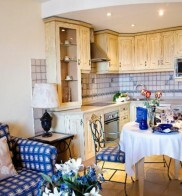 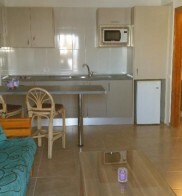 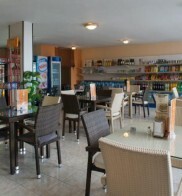 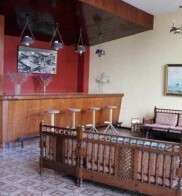 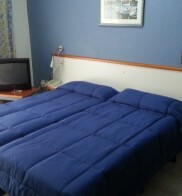 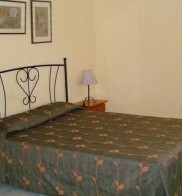 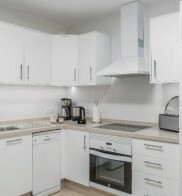 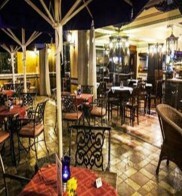 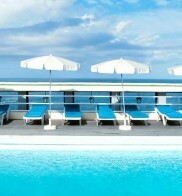 The check will be held at Caribe apartments and guests can use all the facilities of apartments Caribbean. 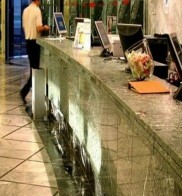 Gentlemen are kindly requested to wear long trousers to dinner. 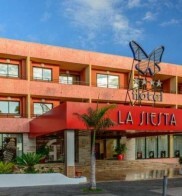 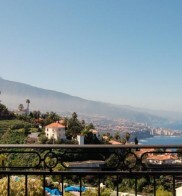 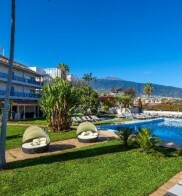 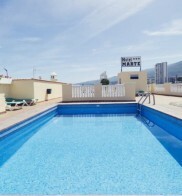 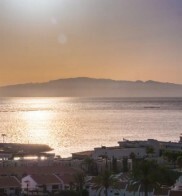 The Gran Hotel Turquesa Playa is ideally situated with views over the pool, sea and mountains behind, just 150 metres from the Playa Jardin Beach in Puerto de la Cruz. 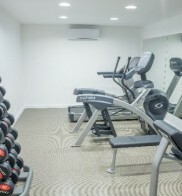 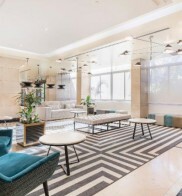 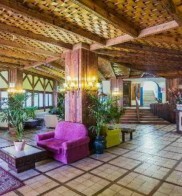 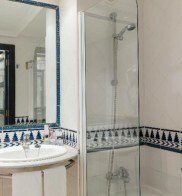 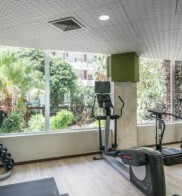 Note that clients might be accommodated in one of the different buildings of the complex without guarantee at the time of making the booking.